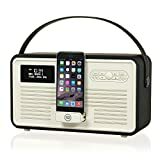 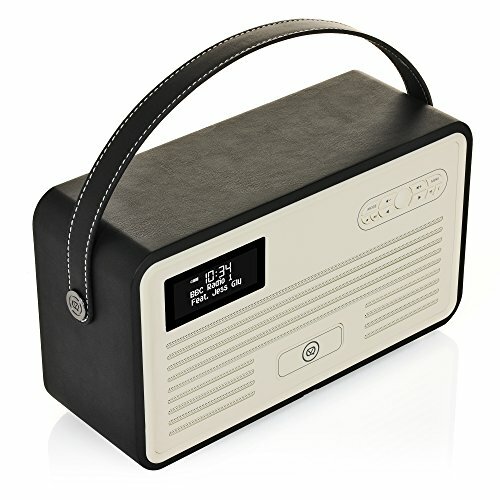 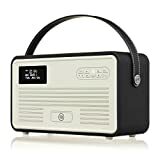 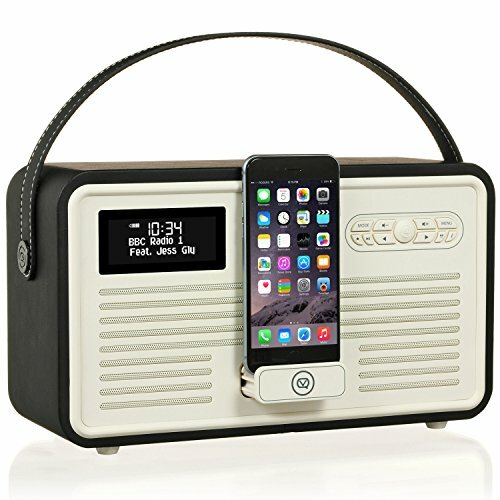 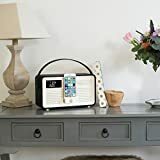 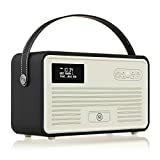 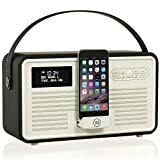 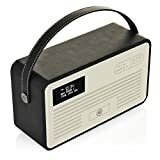 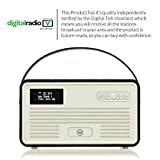 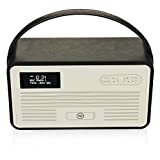 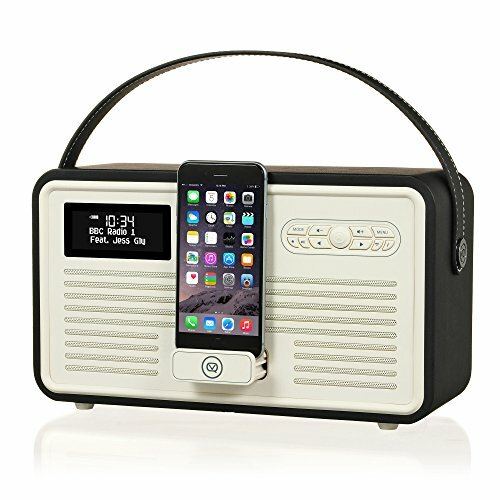 DAB, DAB+ & FM RADIO - Enjoy full access to any of your favourite BBC & commercial radio stations with comprehensive Digital and Analogue Radio, with 60 presets on DAB/DAB+ and FM. 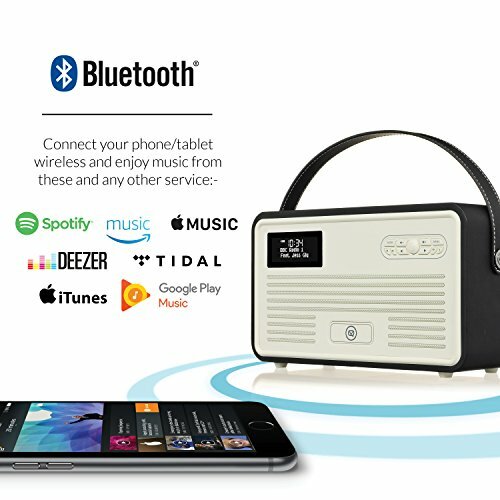 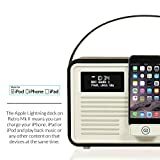 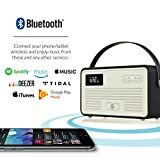 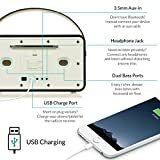 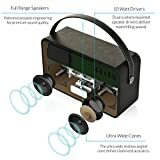 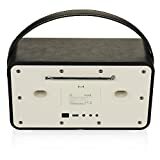 BLUETOOTH STREAMING - Listen to any music, podcasts or audio books from your Phone, Tablet or other Smart Devices simply and wirelessly with easy-pairing Bluetooth functionality. 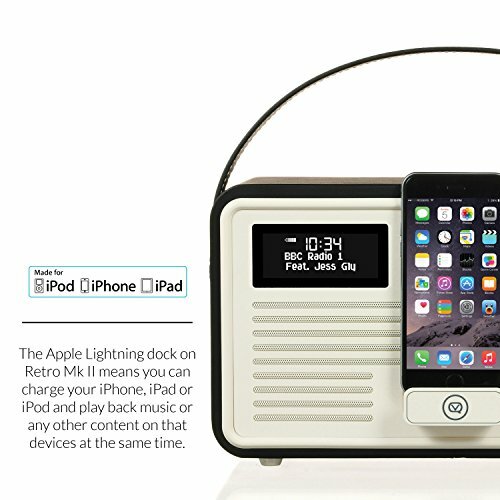 APPLE LIGHTNING DOCK - A discreet charge & play dock allows you to charge up your iPhone, iPod or iPad and steam content at the same time. The dock can be closed & hidden when not in use. 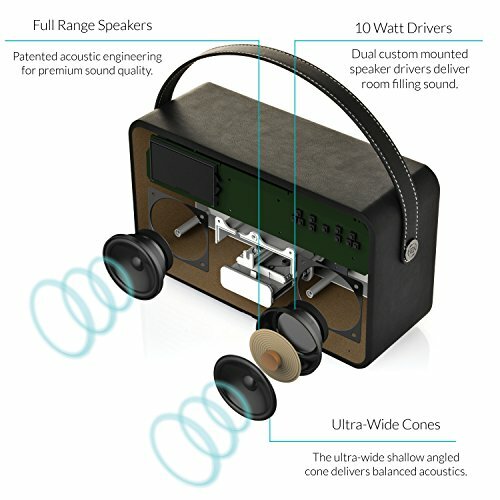 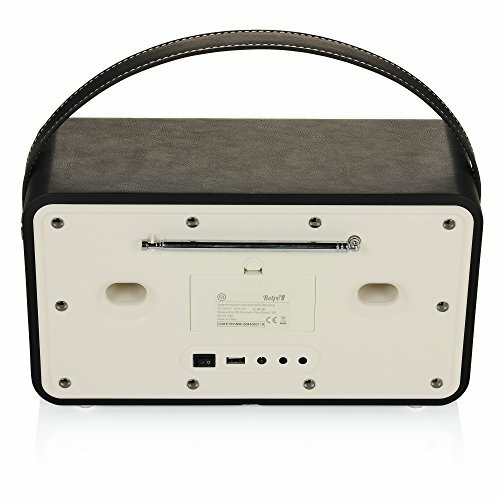 PREMIUM BRITISH SPEAKER ENGINEERING - Dual ultra-wide full range speakers (20W output) featuring British design & engineering for premium sound quality with a built-in equaliser for personalisation. 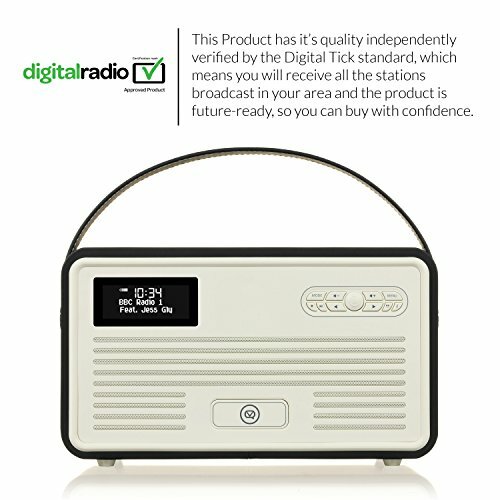 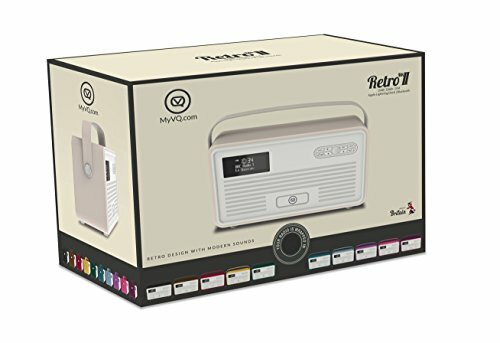 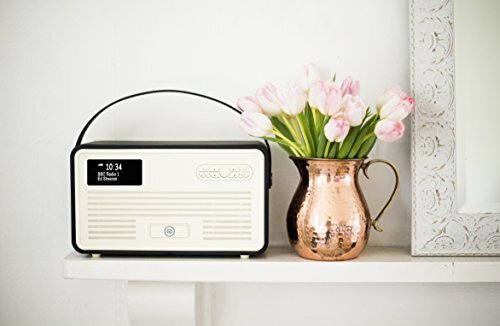 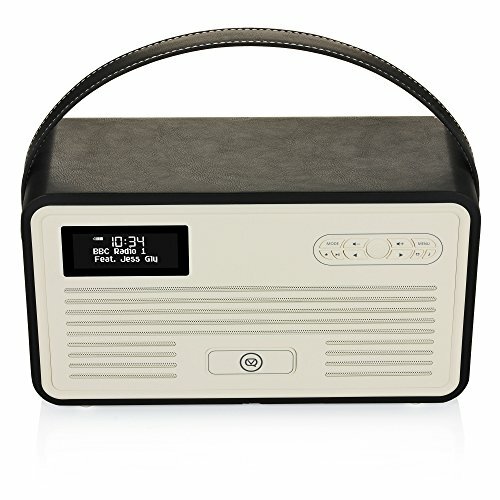 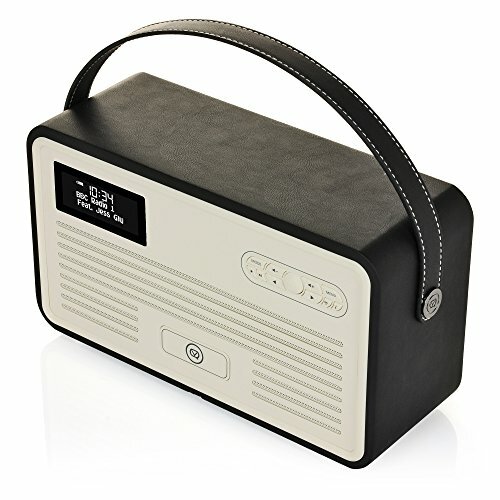 APPROVED PRODUCT - This radio features the Digital Tick approved quality standard and offers a three year manufacturer's warranty for your complete peace of mind now and in the future.